For the last ever post on MostlyFilm, we’ve assembled as many current and former contributors as possible to show you their favourite endings from the movies. Technically, there may be spoilers. So, that’s it from us. Thanks to all of you out there for reading over the last seven years! It’s been a pleasure and a privilege to share all this with you. Well, mostly. In some places they mark they start of advent by turning on the Christmas Lights. At MostlyFilm we prefer to blow things up. 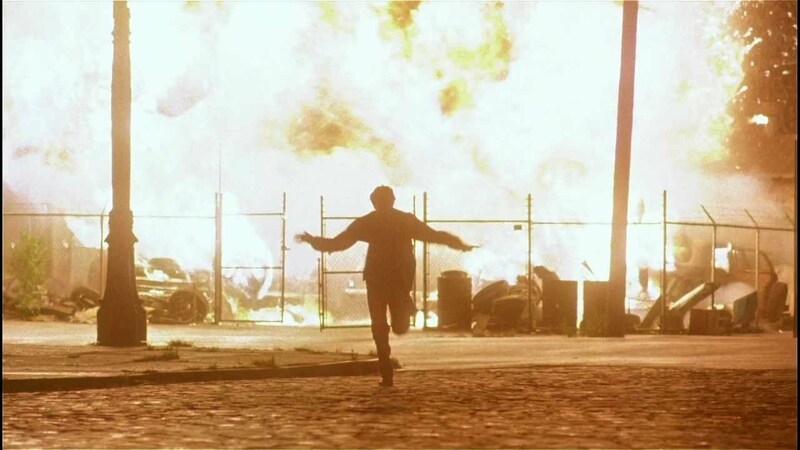 Here are some of our most incendiary writers on their favourite movie explosions.